The experienced designers at Zuern can help you choose the right door and opener to best suit your home and daily needs. 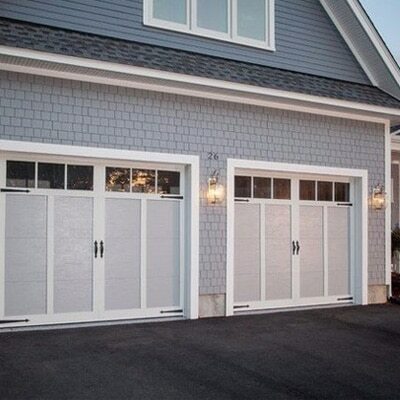 The garage door is the biggest door on your house, and it gets a lot of use – often more than any other door. It needs to be tough, dependable, and long-lasting. It must be able to stand up to the elements year in and year out. C.H.I. Garage Doors are built to meet these needs, and because you also care about how it looks, we offer a number of attractive options so you can select the one that best matches the personality of your home. C.H.I.’s lines of tough, heavy-duty commercial doors are built to withstand a higher volume of operation, so you can be sure they’ll be around for a long time. 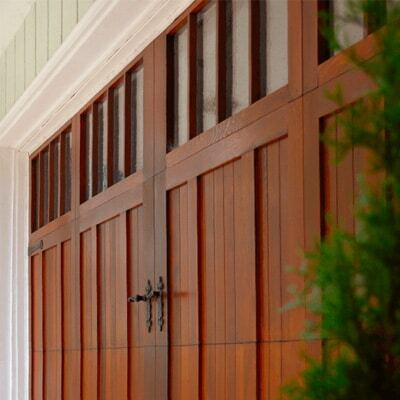 The rolling steel doors and shutters are reliable, architecturally pleasing and simple to maintain. Haas Door Company offers a wide variety of high R-value foamed in place insulated steel and aluminum overhead sectional garage doors. The range of thicknesses, widths and heights, surface treatments, colors, and options allow you to tailor the product to each specific application. The deeply embossed, distinctive panel design, recreates the look of wood without the disadvantages of wood. Available fully pre-finished in either almond, sandstone, brown, or white. The garage door opener, considered a luxury not more than 20 years ago, is a necessity today. Most consumers cannot do without the convenience and security of being able to open a garage door at the touch of a button, without ever having to leave their vehicle. 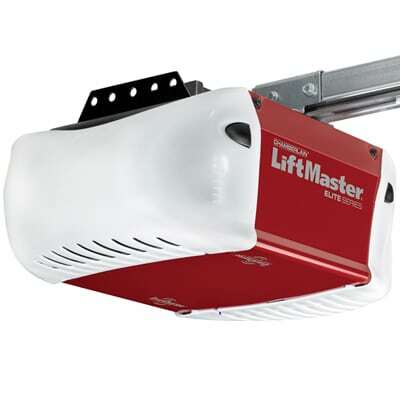 LiftMaster Garage Door Openers are available in belt, chain and screw drive models. 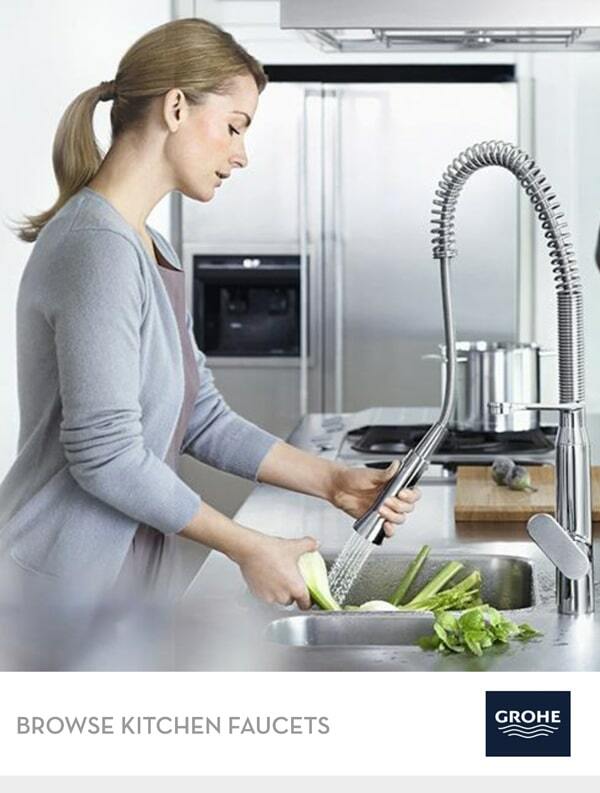 Wireless Keyless Entry Systems are also available. 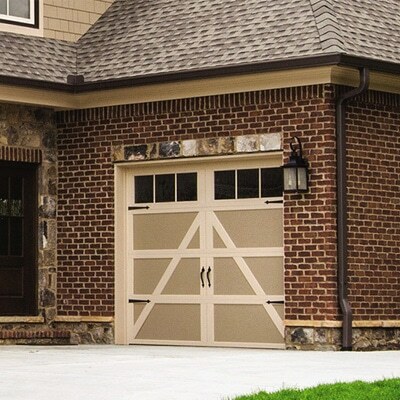 Wayne-Dalton Corporation manufactures garage doors for residential and commercial customers. Its products include residential steel garage doors, residential wood garage doors and storm protection products.